Home Plastic Molder Supplier of the Year! Our staff is experienced in working with automotive quality and PPAP requirements. 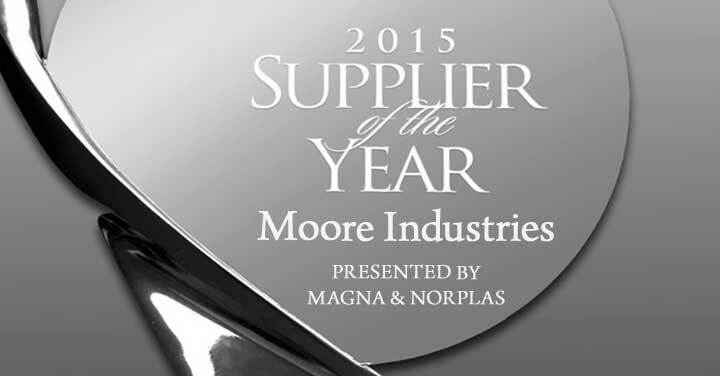 We are proud to have been awarded supplier of year by both Magna and Norplas.